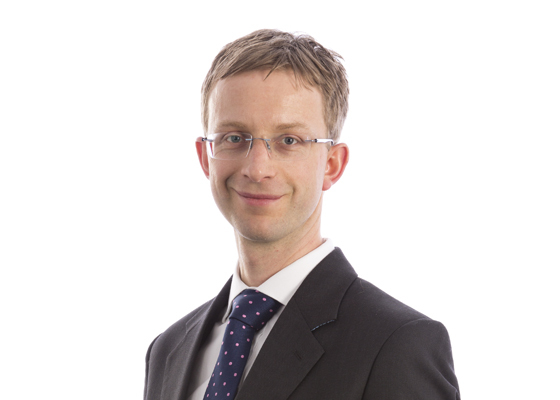 James Legg, Patent Attorney at Boult Wade Tennant, recently prepared an article for Bionews, a publication by the Progress Educational Trust, entitled ‘CRISPR/Cas patent wars have begun at the European Patent Office’. This article explores the filing of oppositions against the CRISPR/Cas gene-editing system, the first kind of this technology to have a patent granted in Europe. To read the article in full, click here.